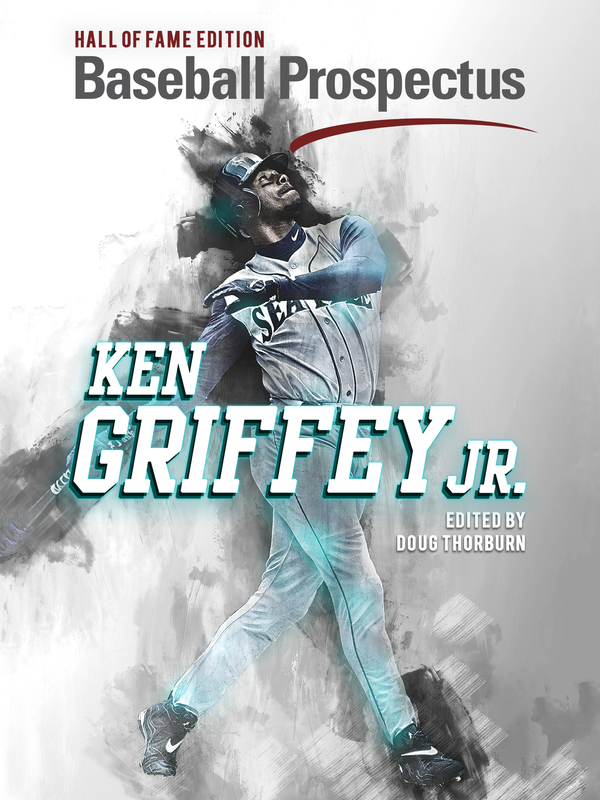 First of all, if you’re reading this and haven’t purchased the Baseball Prospectus 2016 annual, complete with player predictions and insider-level comments on each team, you should order a copy. BP released its Top 101 Prospects of 2016 on Friday, which includes three promising youngsters in the Yankees system. Book comments: Judge should make his debut in the Bronx sometime in 2016, but it feels like a man of his proportions and potential needs a nickname. For opposing pitchers he might very well be “Judge Dredd,” or when he fires one back up the box, “Judge Holden.” Or maybe his 6-foot-7 frame holds “the long arms of the law.” (When they get extended the 70-grade raw power definitely plays.) All right, these aren’t as good as “Death to Flying Things” (although Judge should be a good defensive right fielder), so maybe we’ll just let his bat do the talking when he gets to East 161st Street. The right-handed slugger comes in as the fifth-best outfielder in the rankings despite posting disappointing numbers in Triple-A. Still, a .247 TAv in 260 plate appearances isn’t the end of the world, and he did hit for a .316 TAv in 280 trips to the plate in Double-A. Judge is still a year away from the big leagues thanks to Carlos Beltran’s residence in right field, so he’ll have plenty of time to bring his numbers back up to where they were at previous levels and cut down on his strikeouts (144 in total last season). 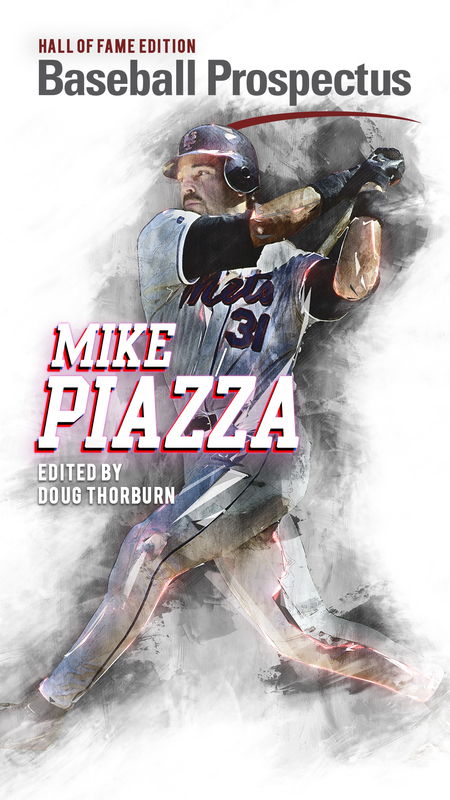 Book comments: The Yankees have spent millions in the international market over the last few seasons, blowing past their cap in both 2013 and 2014, but their best IFA prospect might be one they paid just a quarter of a million dollars in 2012. Mateo is an 80 runner fully capable of stolen-base titles. He offers a potentially solid glove at shortstop as well. The bat is still quite raw, and may never win him a Silver Slugger, but he can challenge the old adage that “you can’t steal first.” Every ball in play is a potential single, and every ball up the alleys a potential triple. The Yankees nearly traded Mateo away in 2015, offering him to the San Diego Padres in exchange for closer Craig Kimbrel. San Diego declined, keeping the Yankees’ potential franchise shortstop in their farm system, and opening the door for the acquisition of Aroldis Chapman. Mateo remains a focal point of the Yankees’ rebuild, possessing speed and fielding range. While Didi Gregorius and Starlin Castro currently occupy the middle infield, there’s no guarantee they will be there in 2018 when Mateo is ready for a call-up. Book comments: This is Sanchez’s sixth appearance on a BP Top 101, so it falls to him to show the kids how to fix the copier and where we keep the K-Cups. He took steps forward on both sides of the ball in 2015, and the plus power and plus-plus arm that have kept him on every new iteration of this list are still very much present. 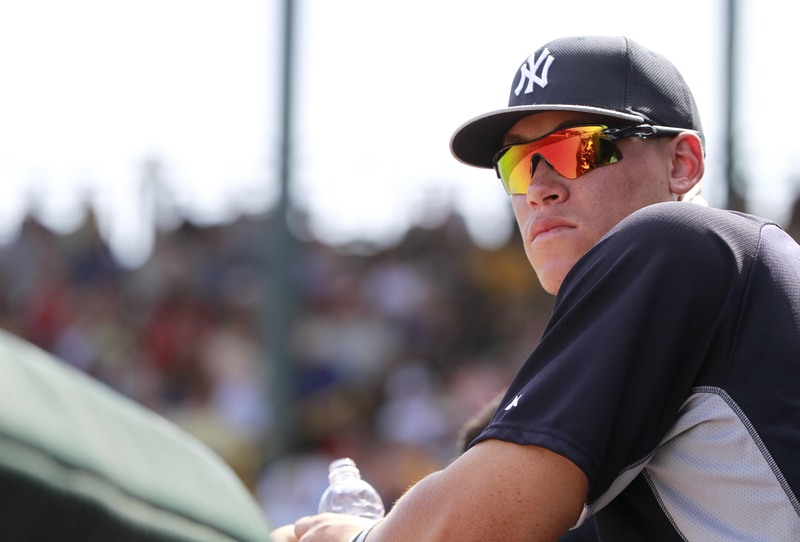 www.baseballprospectus.com Top 101 Prospects – 573 Evaluations differ on whether he is a catcher long term, but the Yankees have an opening for him behind the plate in 2016, albeit as a backup, so we prospect writers should at least be able to avoid the seven-year itch. Maybe Sanchez should avoid any subway grates around the D train just to be on the safe side though. This may surprise you, because it seems as if he’s been in the Yankees system since 1997, but Gary Sanchez is still just 23-years-old. He earned himself a call-up in September of 2015, and while he didn’t hit any walk-off home runs, he took some legendary cuts in batting practice. In all seriousness, Sanchez’s time as a major-league catcher may be upon us. The team dealt away John Ryan Murphy to the Minnesota Twins during the offseason, opening up the door for Sanchez to earn a spot backing up Brian McCann. Austin Romine may start the season in that role, but it’s only a matter of time before Sanchez supplants him. Brian Cashman still loves his ability, and once he clubs his first big-league homer, fans will too. What does it take for Didi Gregorius to crush a southpaw?